Anyone wants a distinctive style no matter they just need to go to the office or anywhere. Each area of your attire must create a compelling outlook so your personality is enhanced. Even bags are becoming stylish nowadays and its design and material could be used to determine its class. 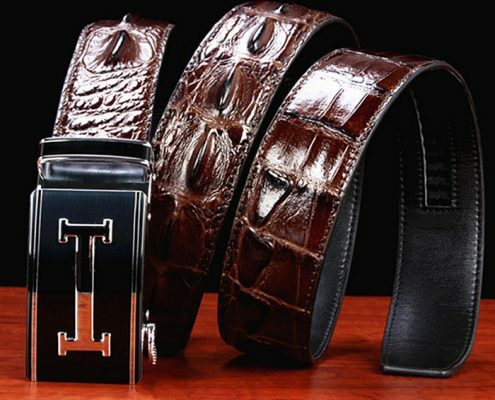 You can opt for a genuine crocodile briefcase for an amazingly elegant fashion. 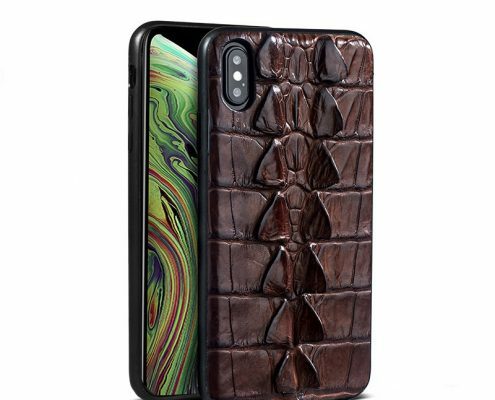 It is made with a crocodile skin which is a unique and durable material. 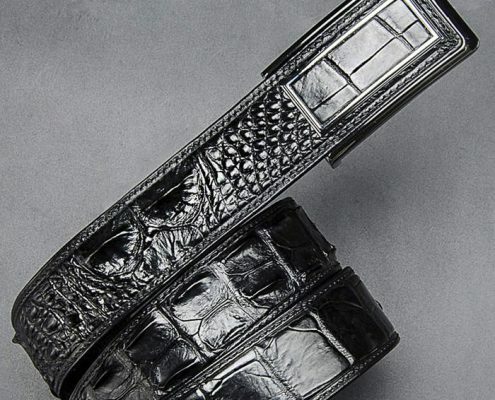 This crocodile skin briefcase can hold your important documents, papers, and laptop. It has a compartment intended for your mobile phone or other gadgets. 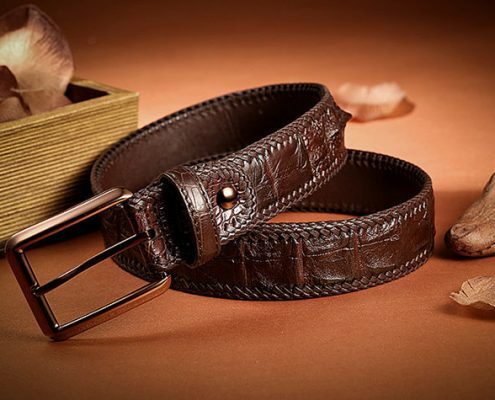 Every area of your crocodile leather briefcase is made useful for your day to day activities. It has multiple sleeves used to organize your papers for easy finding. 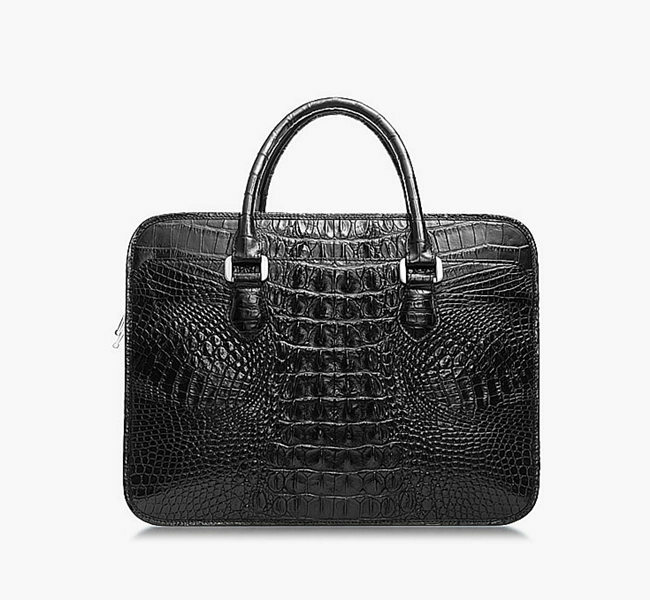 Being a vintage collection, crocodile briefcase uses metal works and durable zippers. Its handles even match the look of the briefcase for a vintage finish. 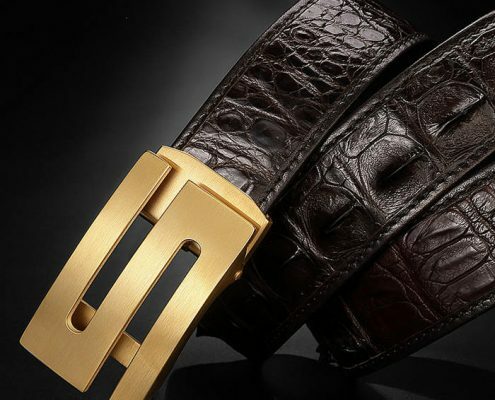 To enhance the elegance of the crocodile briefcase, its interior lining and shoulder strap is well-designed. 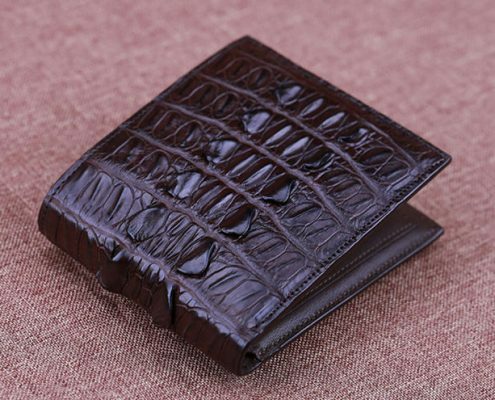 The latter is embossed with a leather crocodile material making the briefcase exquisite. This is an ideal partner for your daily routine at the office or personal walk because every part does not only focus on the style but for its wide variety of uses as well. 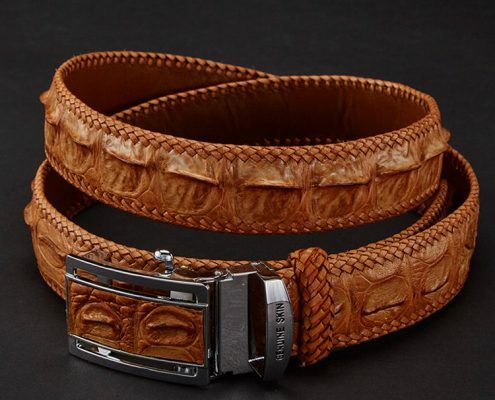 This is also available in tan and broad colors that would surely fit your formal and semi-casual attire. There are specific collections of crocodile briefcase that match the style of the wearer giving you many options to choose from. Commonly, the interiors of this briefcase are also spacious so you can carry those necessary and important goodies when you travel like business cards, files, and writing pads. This is mostly brought by people who travel for a specific transaction like meetings, conferences, or vacation. It will be convenient for you to have all you need while you are away from home or office. Another factor why you need a briefcase is the convenience it gives where you just need to look for your things in just a single luggage. You just have to pack all things together without getting stress how to look for them. The compartments work to organize your paper works to make them neat. You may feel dizzy finding some things without these compartments. Crocodile is also versatile. It can be used by both men and women, whether it might be for corporate work or travel. They have grip so they are handled easily and shoulder straps could also be used to evenly distribute the bag’s weight. They can even withstand whatever season you might encounter. 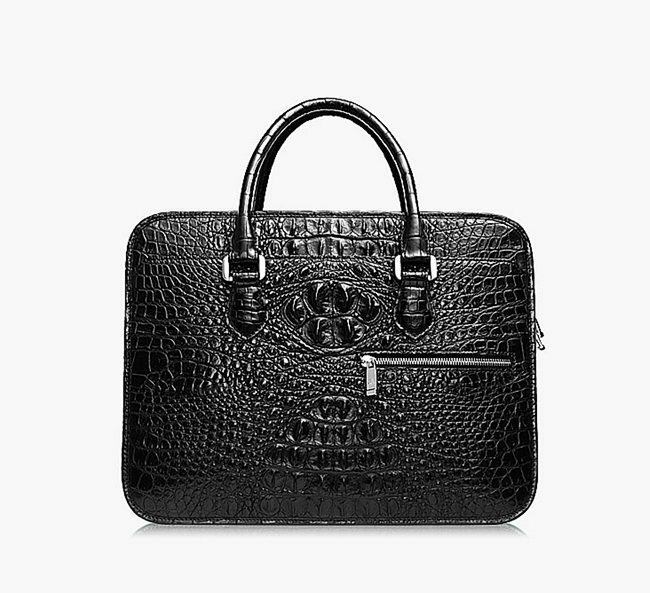 Your things will not easily get wet upon using a crocodile leather briefcase, however, you still need to avoid it getting wet as much as possible. Using a crocodile briefcase makes you feel prepared with whatever activity you might be attending to. There is nothing more convenient in bringing everything with you anywhere no matter your boss assigned a surprising task for you. 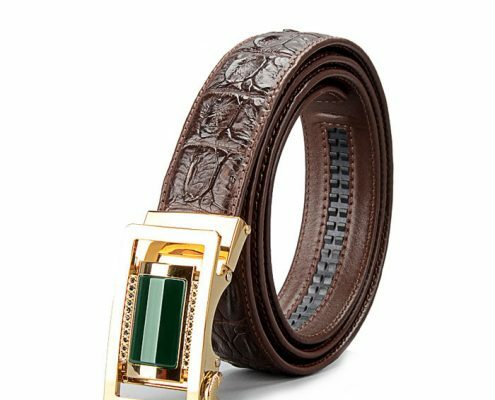 Hot searches: leather briefcases, leather backpacks, leather handbags, leather duffle bags,leather laptop bags, leather messenger bags, leather travel bags,leather apple watch bands, Italian leather handbags, Italian leather bags, leather watch bands, crocodile bags, leather totes, leather belts, leather satchels, leather clutches, leather purses, leather wallets, genuine crocodile handbags, genuine alligator handbags, crocodile briefcase.